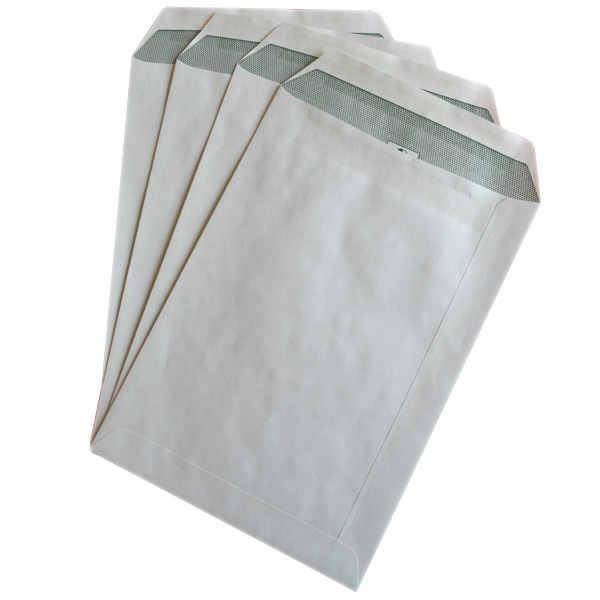 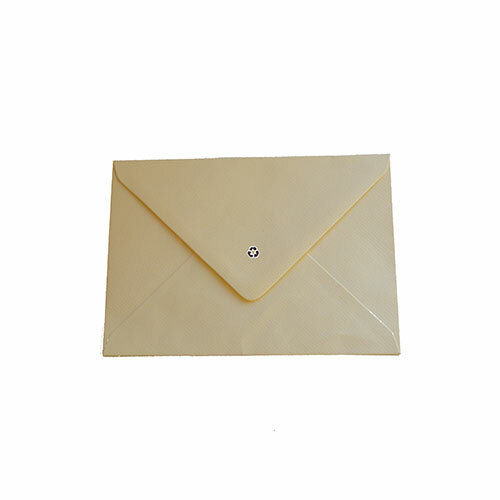 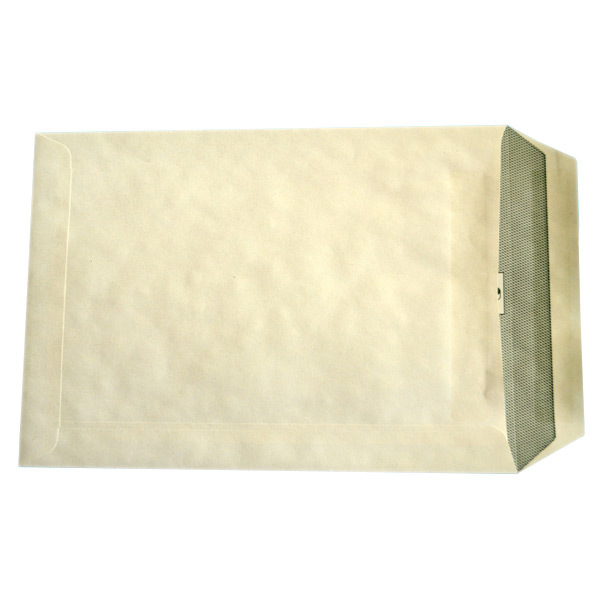 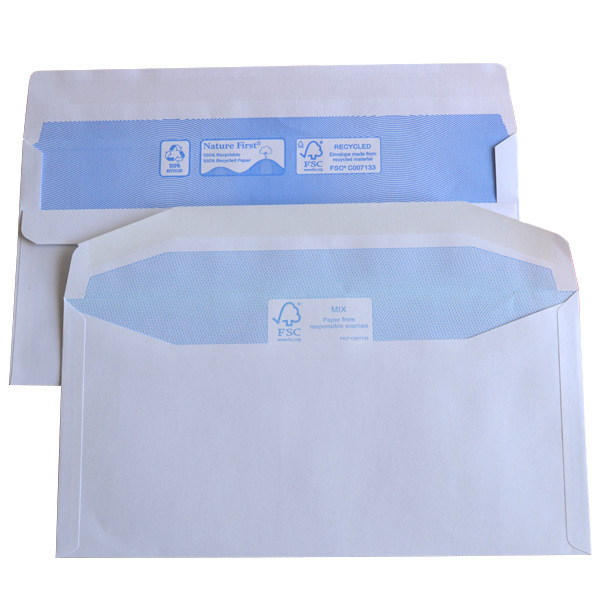 Recycled envelopes allow you to post out mail whilst also caring for the environment. 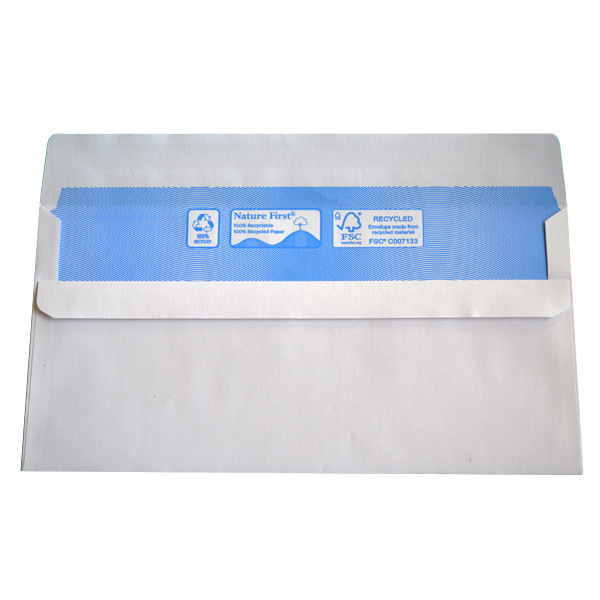 We offer a range of products that are FSC or PEFC certified, as well as envelopes that are 100% recycled. 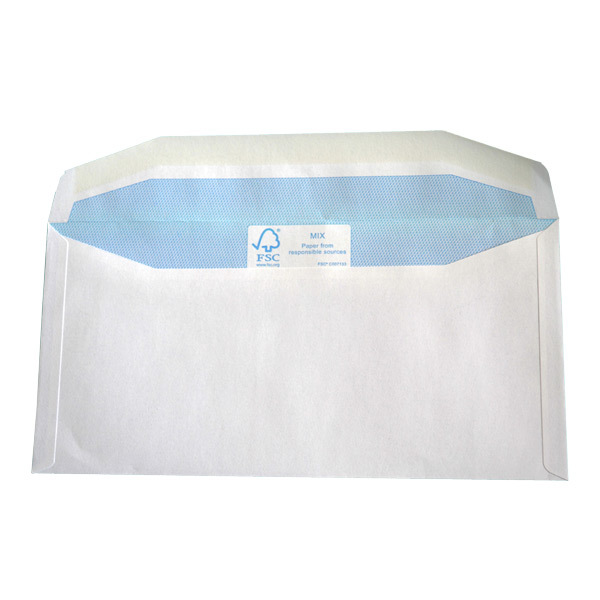 A number of recycled envelopes are printed with the recycled logo credentials, allowing your business to easily communicate to your customers that you are environmentally aware and responsible. 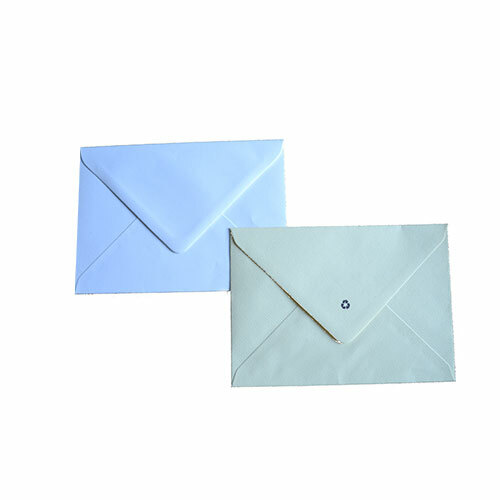 Whether you need high quality recycled white envelopes for your business stationery, or recycled gusset or padded envelopes for posting out brochures, we can supply a product to fit your requirement.